Guinea fowl can fly but they prefer to run. 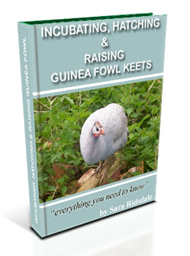 Guinea fowl will fly if they are frightened or spooked. 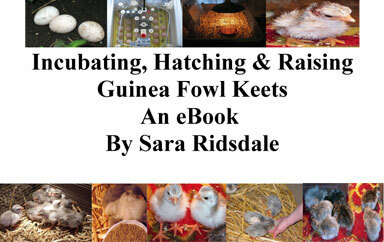 If you keep guinea fowl and let them permanently free range all day and night then they will fly up into the nearest set of trees or into the roof of a barn to roost for the night when it starts to get dark.